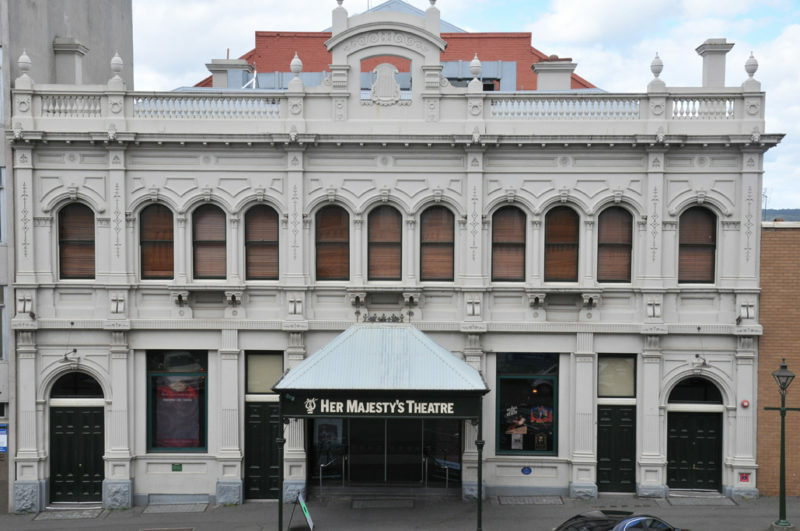 Description of Venue: Her Majesty's has been a central part of the cultural life of Ballarat since it first opened its doors in 1875. 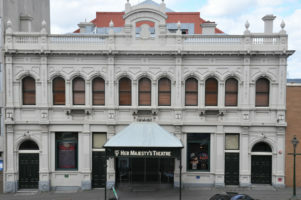 Australia's best preserved theatre building, it has been continuously used as Ballarat's home of live performance ever since. 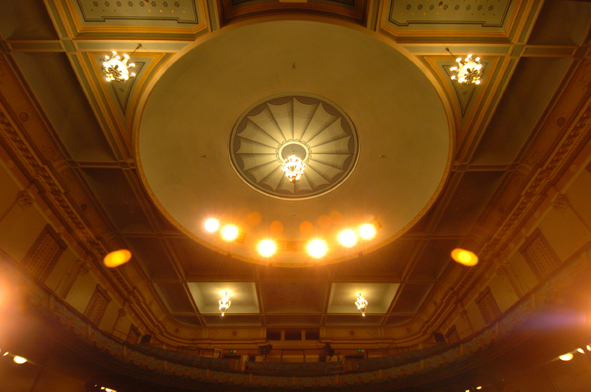 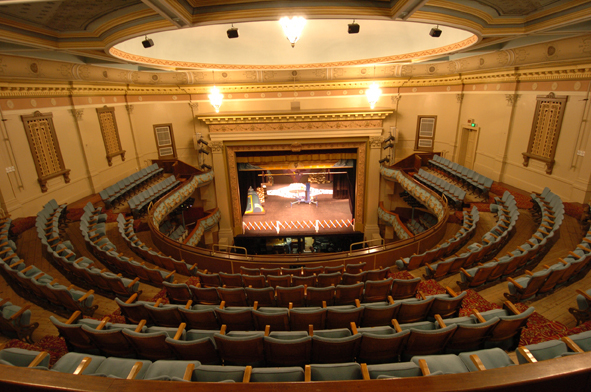 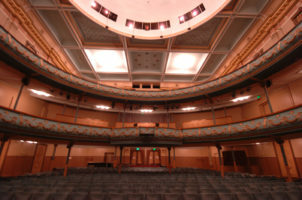 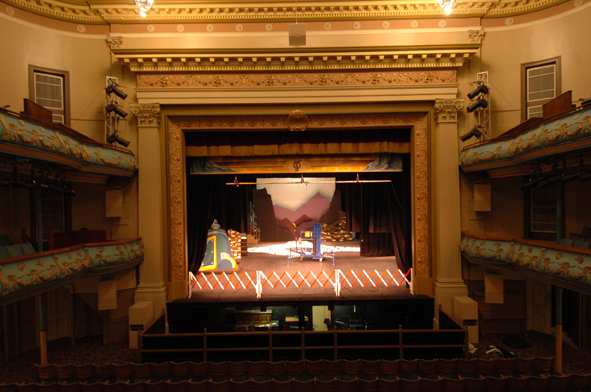 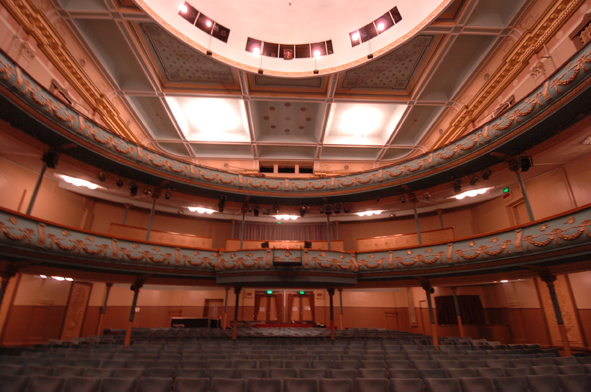 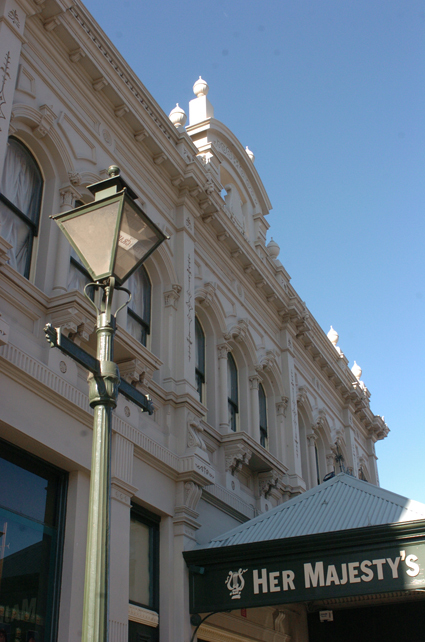 It has been owned and operated by the City of Ballarat since 1987 and functions as Ballarat's performing arts centre.